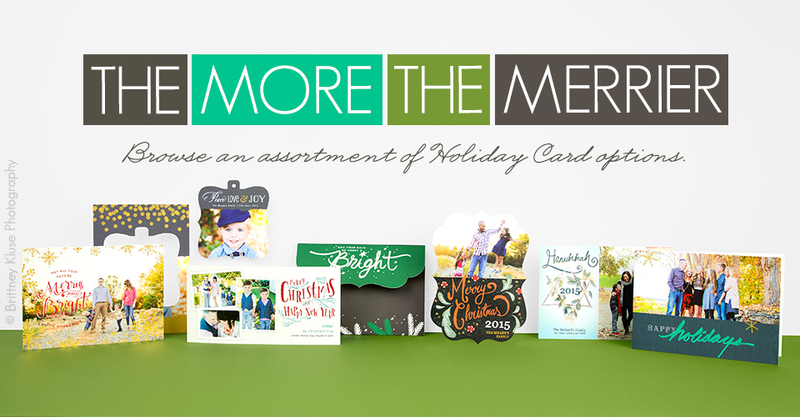 The holidays are coming and we’ve rounded up an outstanding collection of holiday cards. From Foil Pressed Cards to Flat Luxe Cards and more, offer your clients a professional and refined card that suits their style. Choose from a selection of gorgeous Press paper options (Classic Felt, Premium Cotton, Premium Bamboo, 100% Recycled, Smooth, Linen or Pearl) and pair it with a beautiful Envelope for a holiday greeting that shines bright. I got my first order of these foil press cards the other day and I am in love! The matte photo print is beautiful and contrasts so well with the foil press.